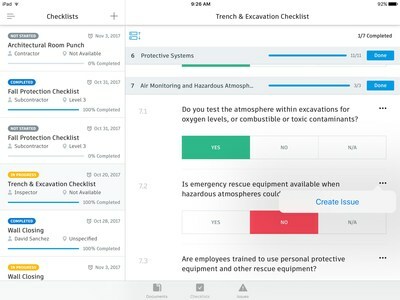 Autodesk Previews Next Generation BIM 360 Platform Connecting the Entire Construction Process | Autodesk, Inc.
LAS VEGAS, Nov. 13, 2017 /PRNewswire/ -- At its 25th annual flagship user conference, Autodesk University, Autodesk, Inc. (NASDAQ: ADSK) previewed its next generation BIM 360 platform, a seamless cloud service connecting the entire construction project lifecycle. 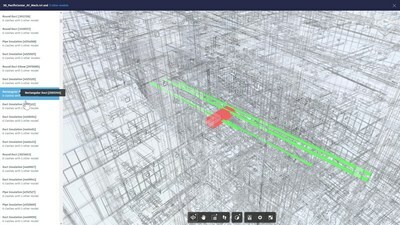 Autodesk also launched the "Connect and Construct Exchange," a new BIM 360 integration partner program designed to bring third-party software applications and data into the BIM 360 construction workflow. 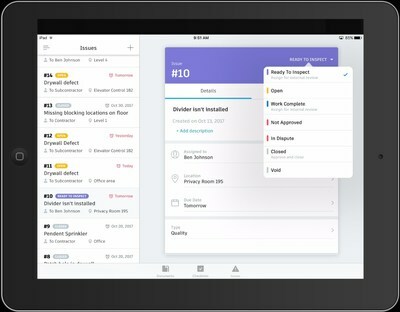 The Connect and Construct Exchange launched with more than 50 inaugural BIM 360 integrators. Autodesk makes software for people who make things. 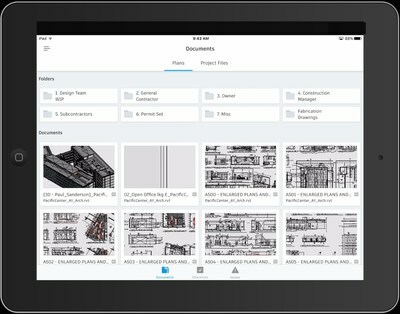 If you've ever driven a high-performance car, admired a towering skyscraper, used a smartphone, or watched a great film, chances are you've experienced what millions of Autodesk customers are doing with our software. Autodesk gives you the power to make anything. For more information visit Autodesk or follow @autodesk. Autodesk, the Autodesk logo and BIM 360 are registered trademarks or trademarks of Autodesk, Inc., and/or its subsidiaries and/or affiliates in the USA and/or other countries. All other brand names, product names, or trademarks belong to their respective holders. Autodesk reserves the right to alter product and services offerings, and specifications and pricing at any time without notice, and is not responsible for typographical or graphical errors that may appear in this document. Autodesk, Inc. All rights reserved.